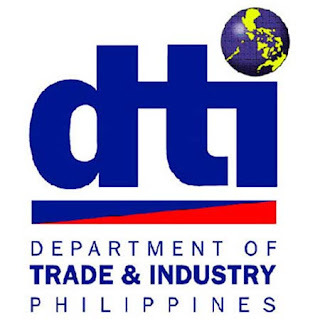 MAKATI – The Department of Trade and Industry (DTI) has issued a Department Administrative Order (DAO) on the new technical regulations concerning the mandatory product certification of flat glass. The DAO stated that “only glass products sourced from glass manufacturing plant(s) holding a valid PS Quality and/or Safety Certification Mark License(s) shall be permitted to be distributed, sold, and used in the Philippines”. 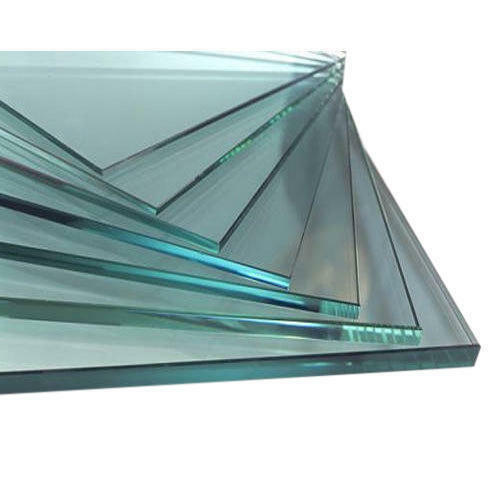 It covers various glass products such as heat-strengthened and fully tempered flat glass, laminated glass, and laminated safety glass in building and bent glass. “This is one of our ways to protect our consumers. DTI would like to ensure that they are provided with safe, quality standard glass in the market,” said DTI Secretary Ramon Lopez. The companies applying for PS License shall be subject to factory and product audit to be conducted by the DTI-Bureau of Philippine Standards (BPS), DTI Regional or Provincial office, or BPS-recognized auditing bodies. During the audit, samples will be drawn for all types and sizes of the product. The DAO specifies the amount of samples and decision parameters per volume of shipment. A license will only be issued upon satisfactory evaluation of the factory as well as product conformance to specific PNS of the audited product. The PS License will be effective for three years. For imported glass products, the importers shall apply for a Statement of Confirmation (SOC) on a per product, per Bill of Lading basis. This is to ensure that the imported glass was sourced from a PS Licensed manufacturer and conforms with the requirements of the Standards. Likewise, a Surety Bond will be posted for imported glass on a per shipment basis equivalent to 10% of the declared value. Glass importers will also be required to have at least Php 20 million capitalization prior to importation. The glass products covered in the DAO, both imported and locally manufactured, will have required markings for traceability and verification purposes. The markings include tradename or trademark, thickness in millimeter (mm), type, class, and PS License number or SOC number. Non-conforming products shall be subject to recall within 15 days from the receipt of notice from BPS. A Show Cause Order will also be issued against a manufacturer or importer who fails to comply with legal and technical requirements. The Surety Bond may also be forfeited depending on the degree of non-conformity or non-compliance. According to the Trade Secretary, the DAO will take effect 15 days after publication.